The Community Team at Pakenham Springs has some very exciting news! We are going to be in the Yakkerboo Parade this year! 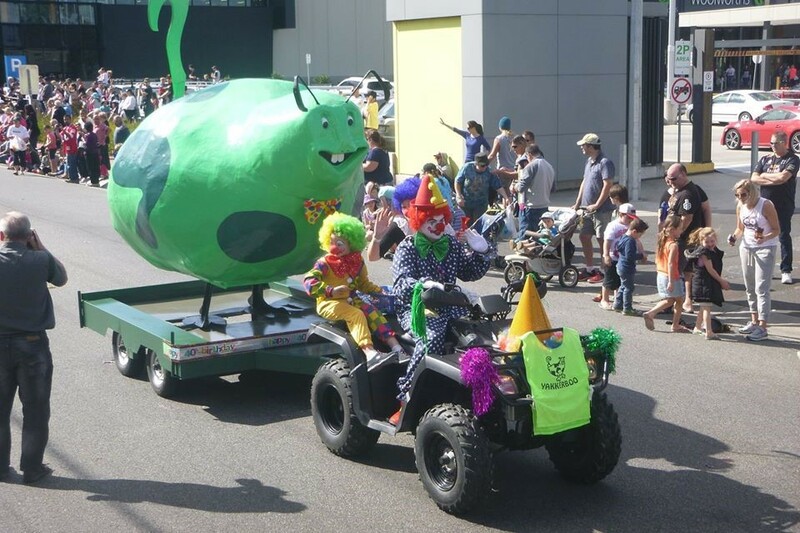 For those of you not familiar with the endearing quirkiness Pakenham has to offer, Yakkerboo is the annual festival in the main street of town. There’s a cavalcade of vehicles, market stalls, a kids’ carnival and, of course, a parade through the centre of town. This traditionally includes the local primary schools and kinders on ‘floats’, plus all sorts of community groups marching along. This year some of our Junior School students will participate in the parade! Come and join us for all the fun on Sunday April 22nd 2018.